It’s not just a flight, it’s an experience that you will never forget. Our team will fit you with the right gear, set you up and set you off flying in wind speeds up to 150 mph. You’ll smile big, your cheeks will fill with air making your smile even bigger and you will leave ready to come back for more. 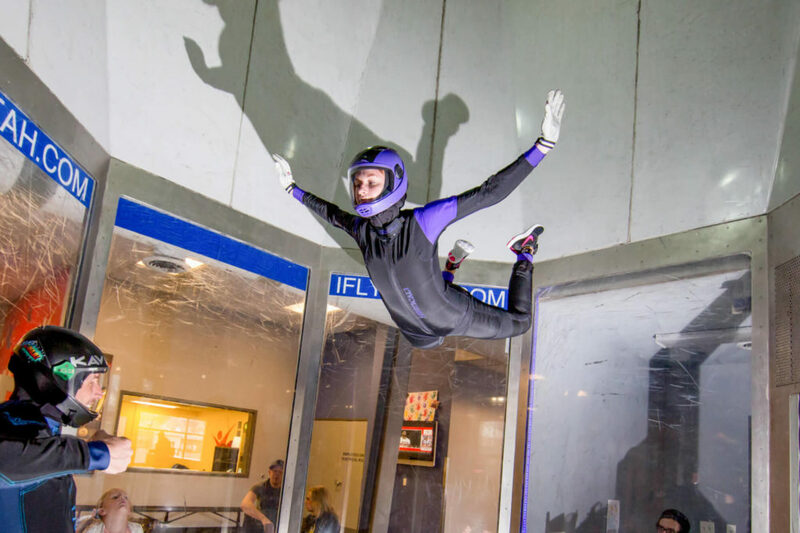 Indoor skydiving is the newest, modern way to experience skydiving! 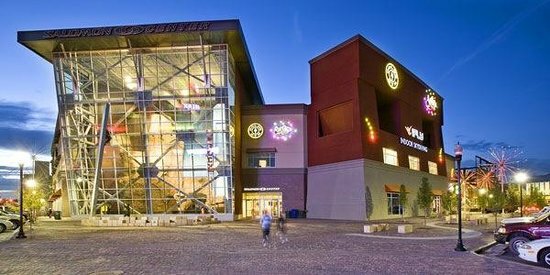 Great for kids, parties or to excel your free fall skills! 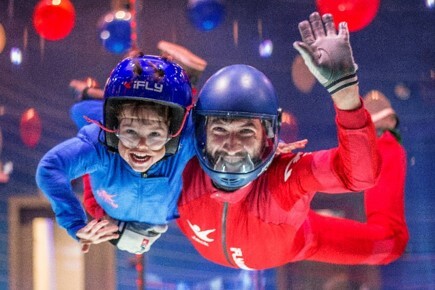 The 12’ tunnel with speeds up to 150 mph can accommodate any discipline of flying and our world-renowned instructors will push your skills to the next level! 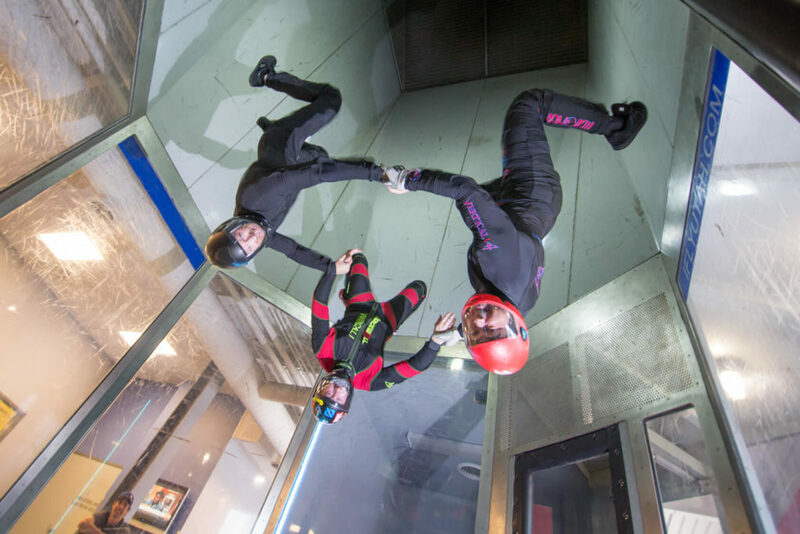 We host year-round tunnel camps just for skydivers.